When you think of the word estate, you think of a large home with spacious grounds. 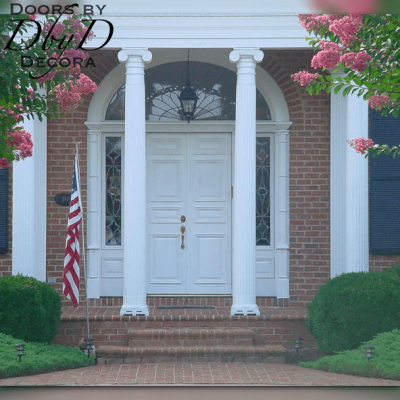 We like to think that every home is grand enough to be an estate, and every home needs estate doors custom built by Doors by Decora. 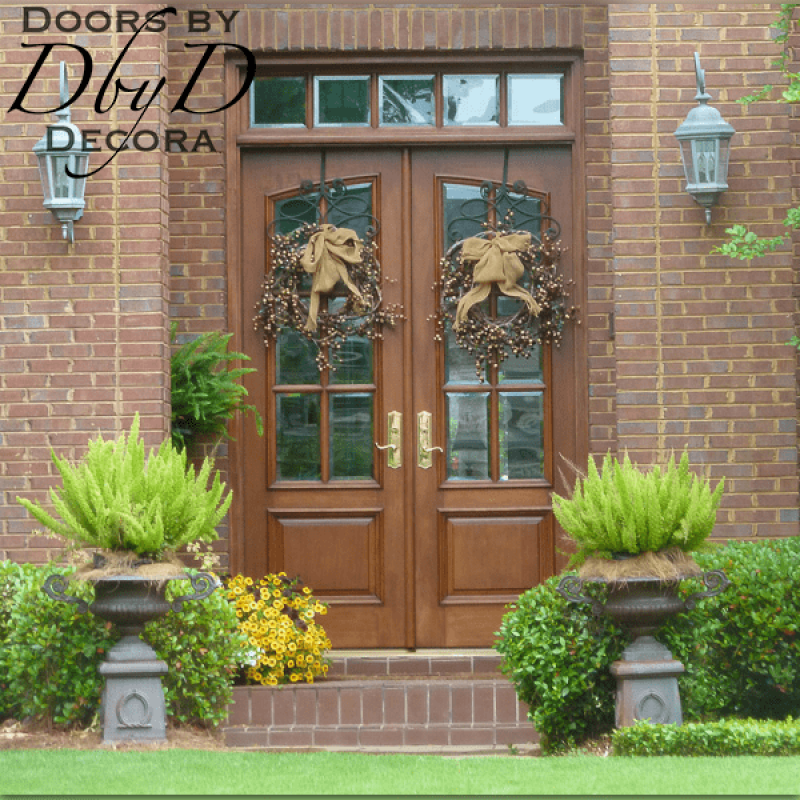 Doors by Decora’s estate doors are a fundamental part of our Estate Collection. 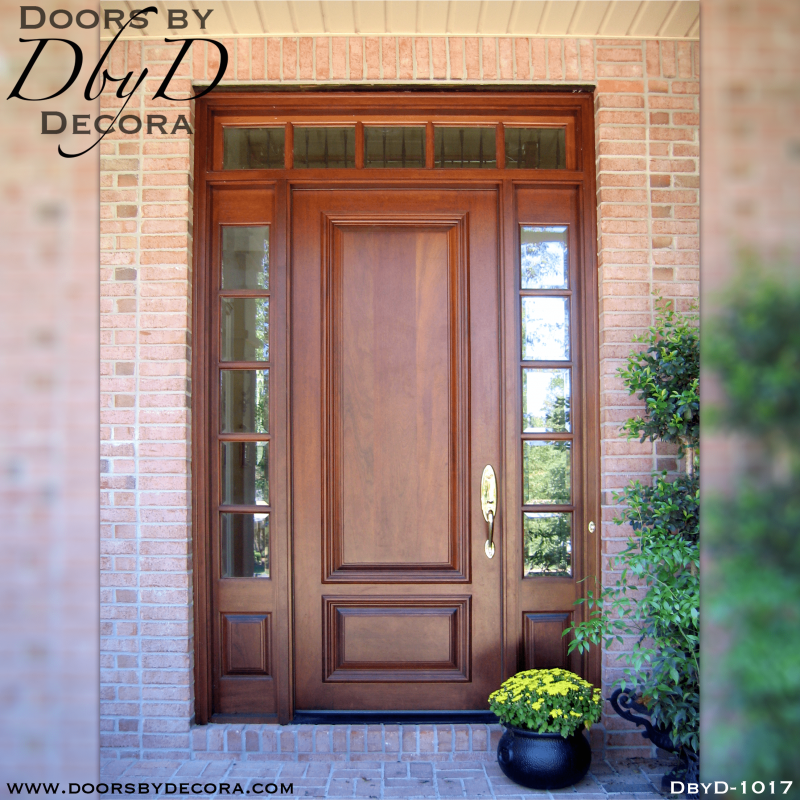 You will find that these doors represent some of the finest, traditional doors you will find and they can dress-up the look of any home. 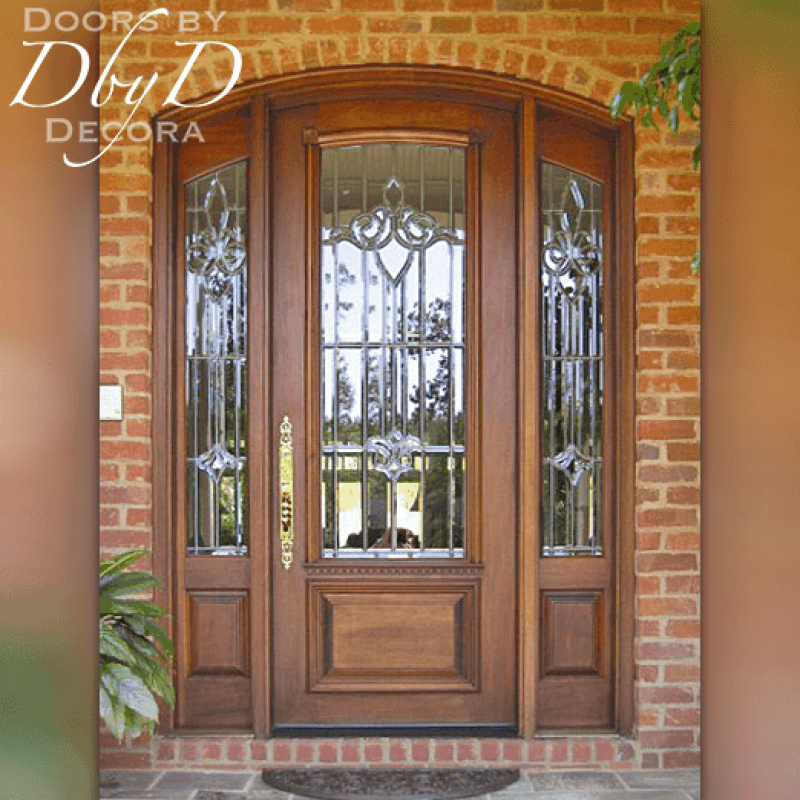 Many of these doors feature leaded glass, but you will also find many beautiful doors with solid panels. 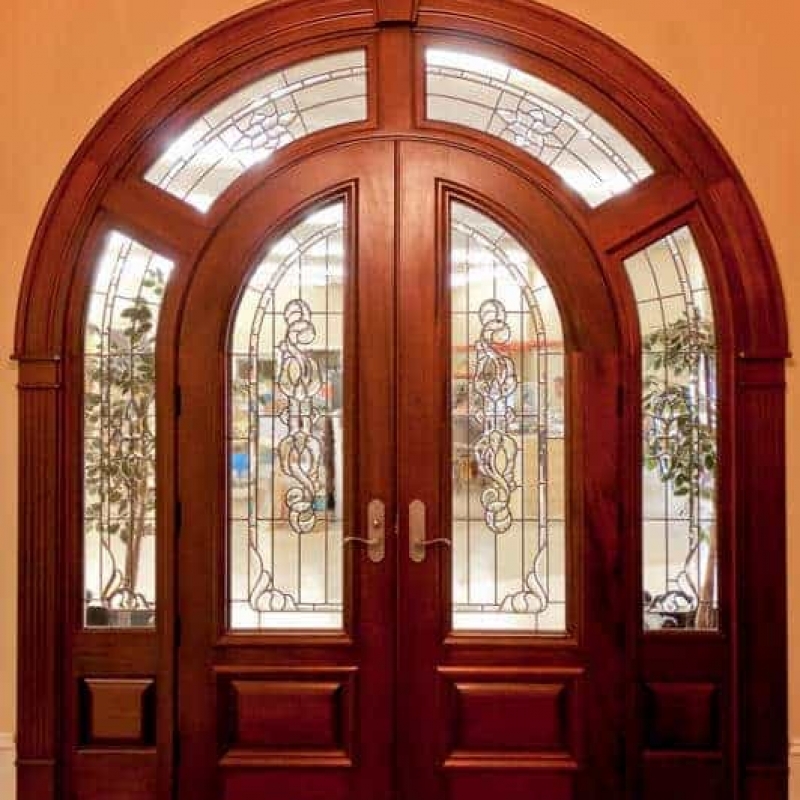 You can see some of our favorite doors below, or view All Estate Doors. 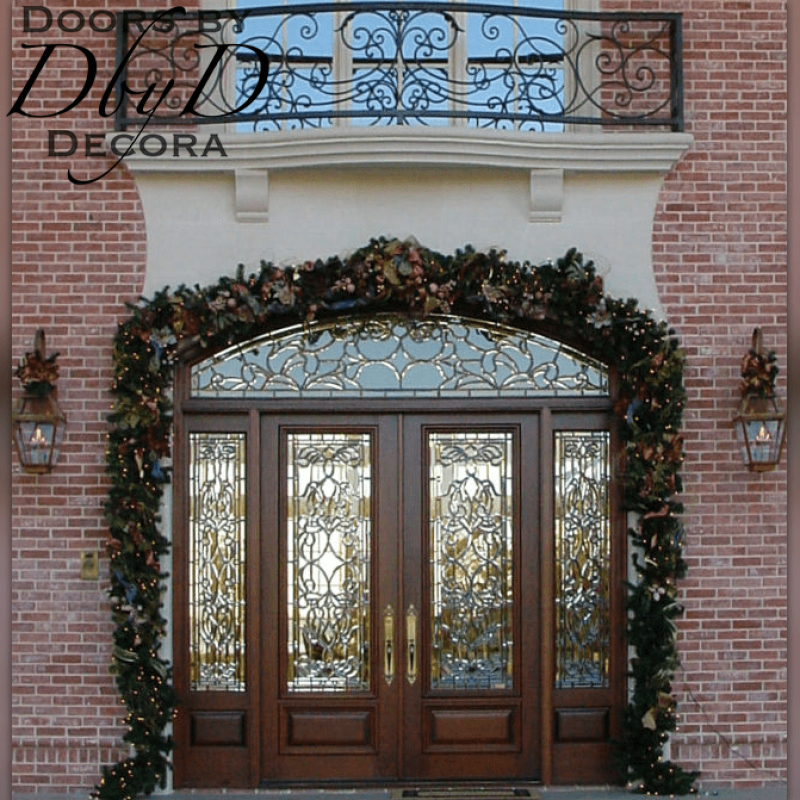 At Doors by Decora, we combine many design elements so our estate doors are the most beautiful, striking doors around. 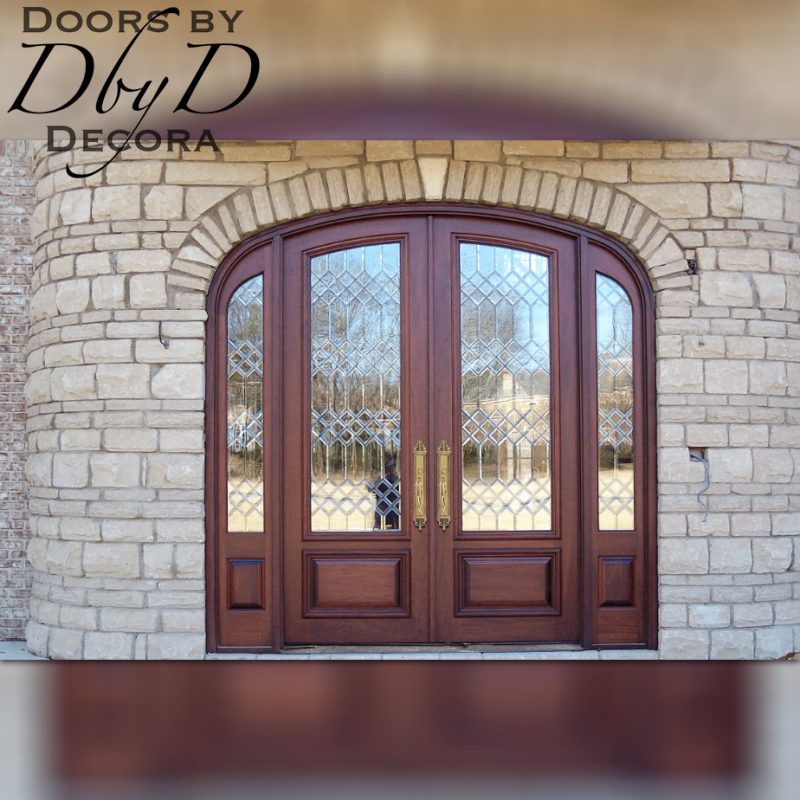 First of all, all of our estate doors are custom made. 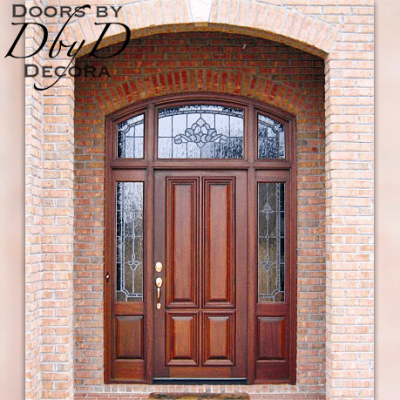 That means that our customer can select the molding profile and panel configuration that fits best with their style. 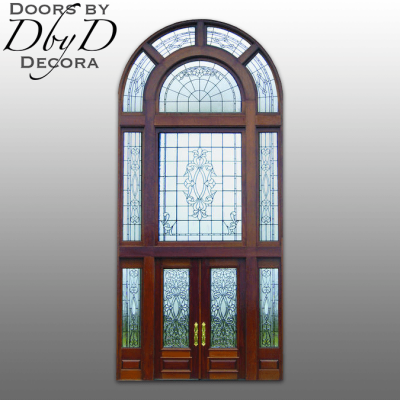 In addition, we also have our own in-house glass studio where our team of stained glass artisans build each leaded glass window. 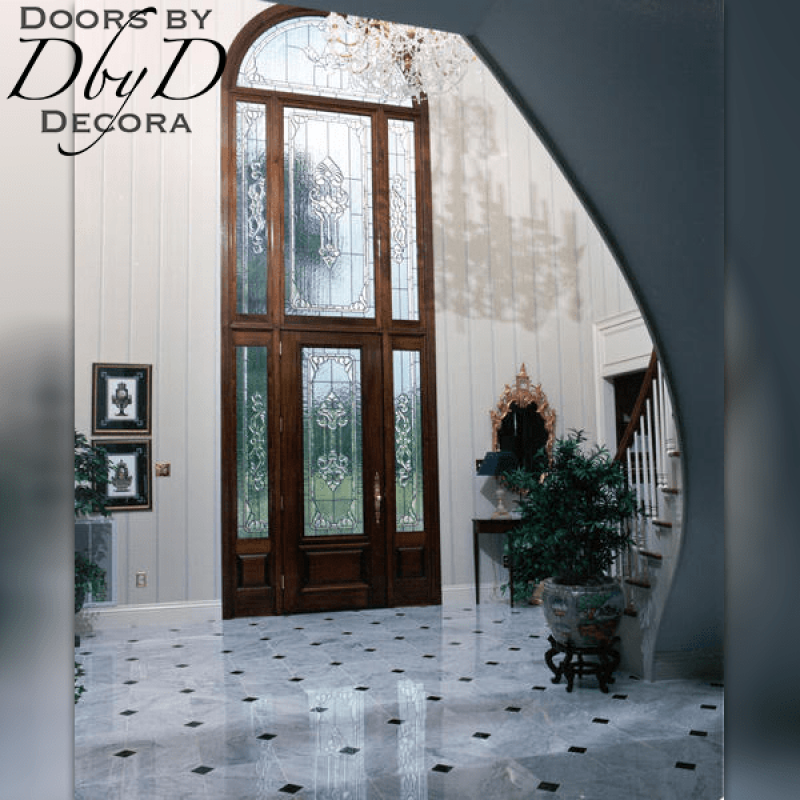 Since we build everything to order, our customers can select the design, color, or texture of their choice making every piece a work of art. 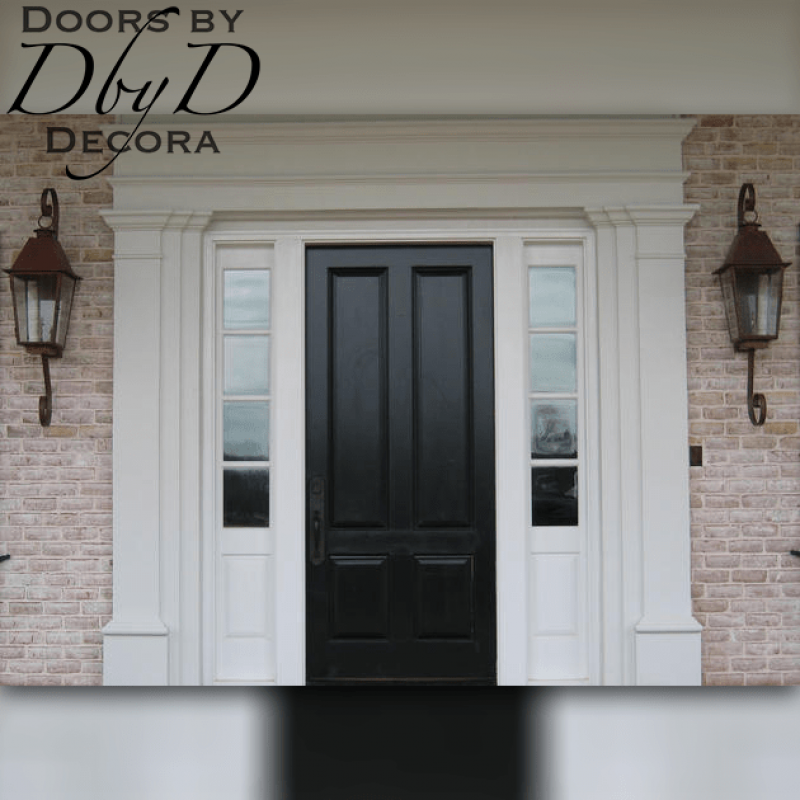 We also offer our customer’s several complete lines of hardware to add to the look of your door. 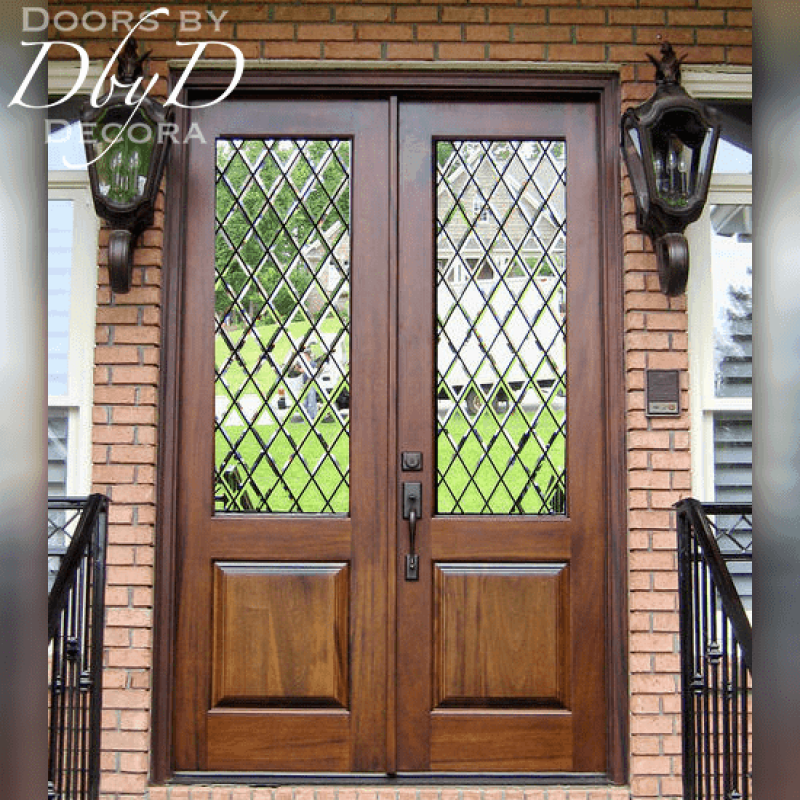 Our hardware expert can help you select the perfect handset in addition to mail slots, peep holes, and kick plates.